Here are more freebie resource links for you, brought back from our archives! String Figures for All Ages! Can your kids have fun, improve their dexterity and learn about design and geometry from just a simple loop of string? Check out this great collection of tutorials and cool designs for making all sorts of great string figures that have been collected from cultures around the world. From simple “cat’s cradles” to “Jacob’s Ladders” and beyond, there are many fascinating designs and projects here that will keep some kids busy for hours. This is old fashioned “digital” fun that incorporates all sorts of thinking skills that generations of kids used to enjoy. Why not give it a try? Click here to go to today’s resource site. Irasshai, a video course from Georgia Public Broadcasting, teaches Japanese language and culture skills to high school and college students and adult learners and professionals. The 138 video lessons in this well done series get up close and intimate with viewer learners. Dr. Tim Cook, an Emmy award-winning instructor, takes students on a personal journey to where Japanese is spoken. Sometimes it’s predictable – inside a Japanese home or a Tokyo office building. Sometimes it’s less so – a sushi bar in Atlanta, a fishing hole in the Appalachians. This is an award winning, excellent way to learn basic Japanese language skills & be introduced to many fascinating aspects of Japanese culture and society. Good for jr. high through adult learners! Wow! 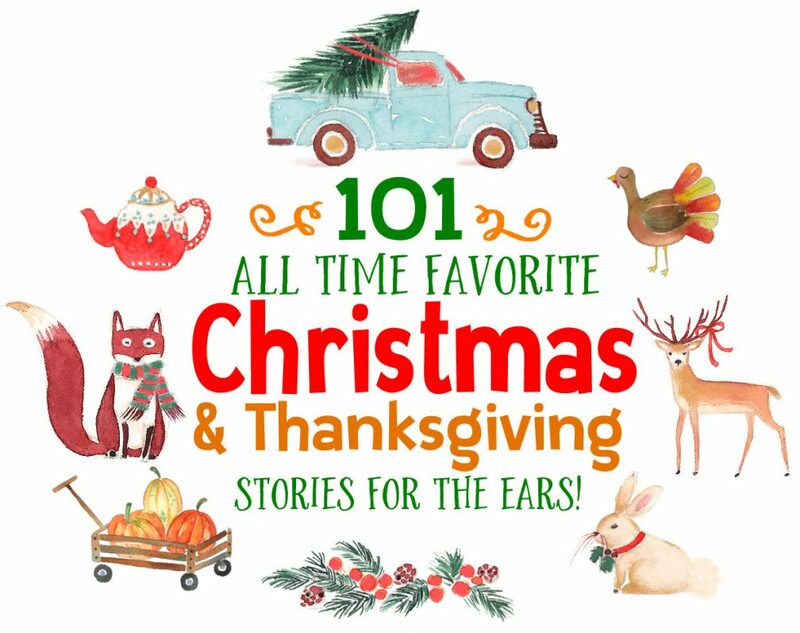 This has to be the motherlode of nature stories for kids! You will definitely want to check this out. Minnesota Conservation Volunteer magazine’s “Young Naturalists” series is designed to engage elementary and middle school students with a wide variety of nonfiction topics on natural science and outdoor life. Each full color, illustrated story is accompanied by a Young Naturalists teachers guide that includes ready-made classroom activities. Bookmark this impressive library of over 100 stories and refer to it as you study outdoor and nature topics. Highly recommended! Here’s a great educational picture book/coloring book by Debbie Sluggett and Larry Fox from the Canadian site, Learn Forestry.com on early settlers and their relationship with forestry and wood products in both Canadian and US pioneer days. It is great for primary grades! To download this PDF ebook, RIGHT CLICK HERE and “save link” to your computer. Mac users, press the “control” key and click the link and save to your mac. In these hands-on tutorials, you’ll learn how to make a flexagon, a most fascinating geometric toy! It looks like an ordinary paper hexagon with a front and a back, but hidden inside is a third side (or face) that can be brought to the outside by flexing the paper. Flexagons are folded paper polygons that have the neat feature of changing faces as they are flexed. There are many types of flexagons. The names of flexagons tell the type of polygon and the number of faces. Click here to go to the Flexagon introductory page with instructions on how to make a basic Flexagon. Then to make a Hexa-hexaflexagon, go here. Then to make a Tri-tretraflexagon, go here. And THEN, to make a way cool FLEXTANGLE, go here!